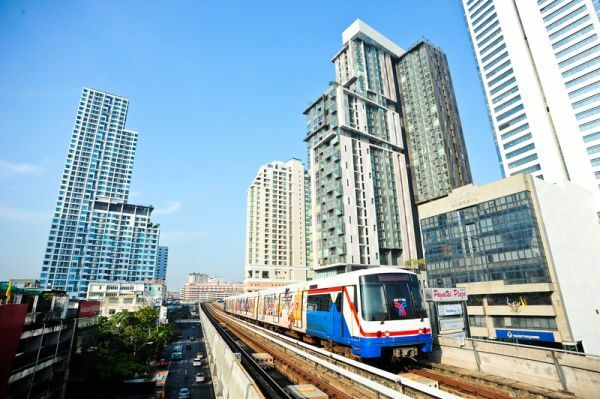 Here is a short Thailand Golf Holiday in bustling Bangkok. 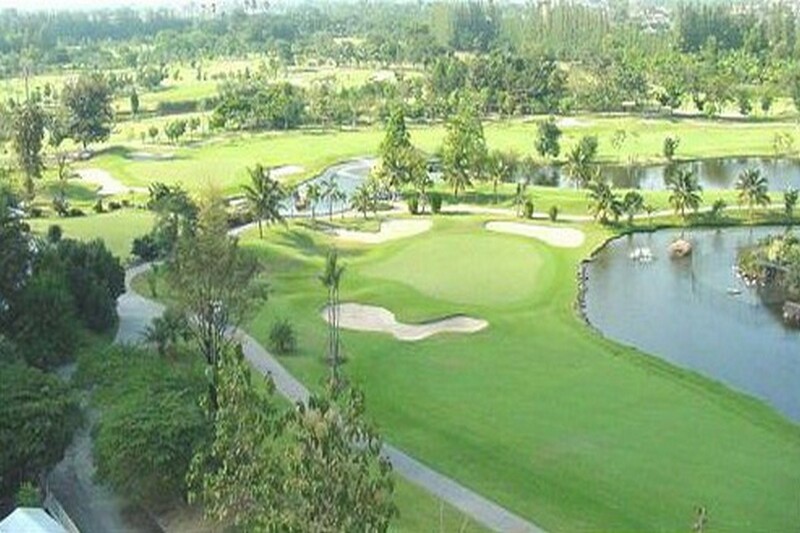 Anyone wanting to sample Bangkok golf will significantly enjoy this package. 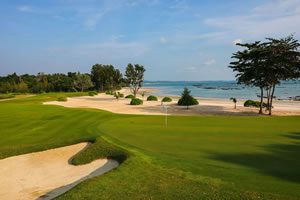 Everything assured for a most memorable golf trip. 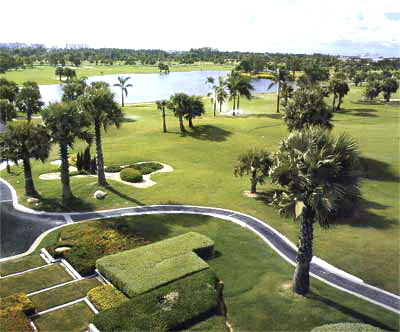 Play during the day or under the lights, schedule golf on the day of arrival or departure. 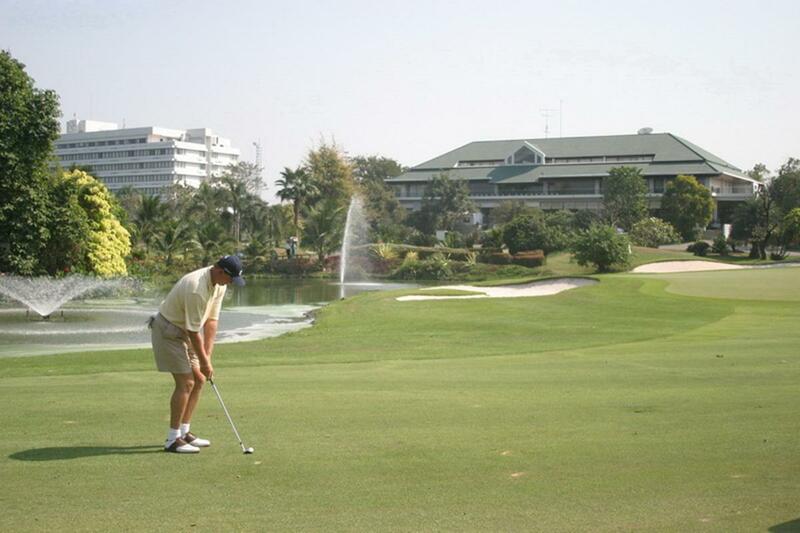 Anything is possible with this flexible Bangkok golf package. Golf courses may be substituted or changed as preferred. Interested? 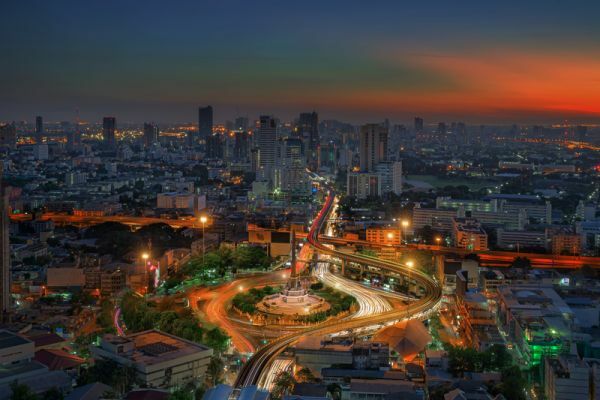 Request a free and non-obligatory quote for the Bangkok Golf Break now. 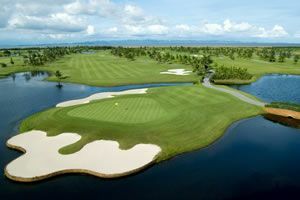 Golf at Suwan Golf & Country Club (championship course and site of 2010 Asian Tour International & 2011 Thailand Open). 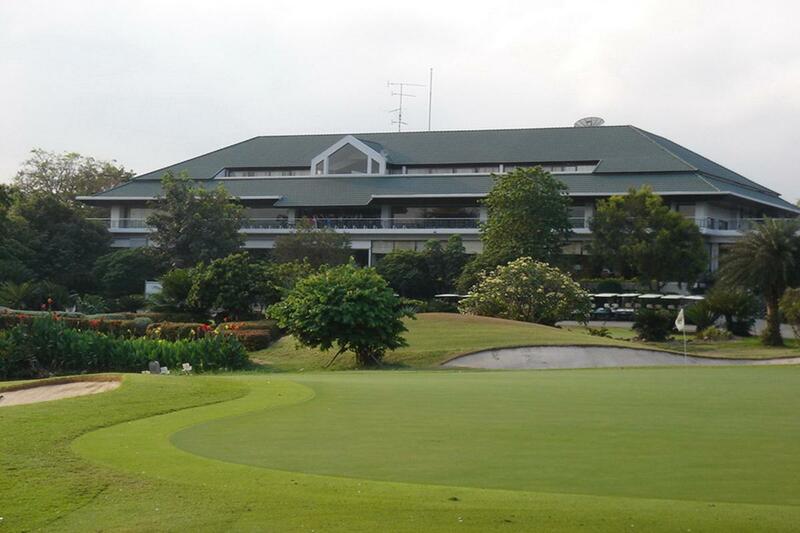 Golf at Bangkok Golf Club (solid course & great layout with fast greens, host of 2003 Volvo Masters). 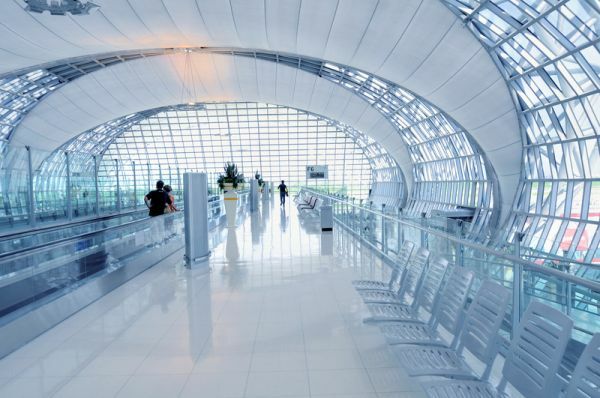 Transfer to airport for departure.